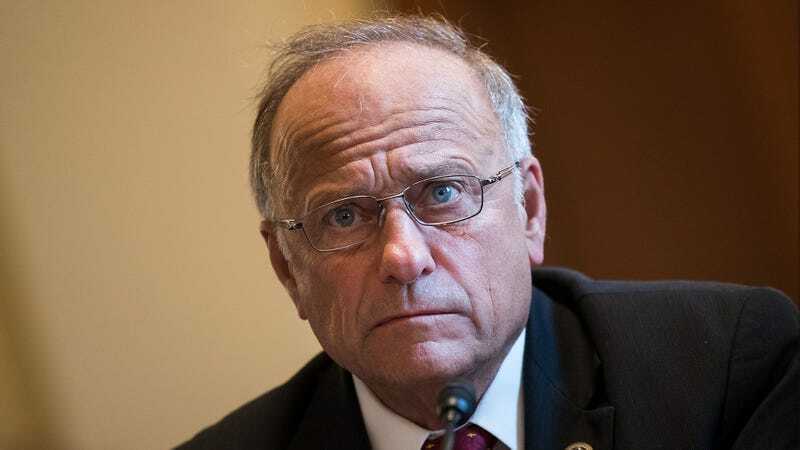 WASHINGTON—Responding to backlash over controversial remarks in which the congressman lamented that “white nationalist” had become an offensive term, the GOP stripped Steve King (R-IA) of his post Monday on the powerful House Segregation Committee. “Despite Representative King’s long and dutiful history on the House Permanent Select Committee on Segregation, given the current situation, we have no choice but to relieve the congressman of his assignment,” said House minority leader Kevin McCarthy (R-CA), adding that King’s racially charged comments could potentially derail the Segregation Committee’s mission to keep people of color separated from whites. “This distinguished committee must remain unblemished from this kind of hateful, divisive rhetoric so that it may continue to carry out the important work of subjugating those who are not descended from pure, Western European stock. The American people entrusted us to deliver on our sacred promise to create policies that isolate and disenfranchise minorities, and that’s a promise that we intend to keep.” At press time, House republican leadership, after much internal debate, had narrowed their search for a replacement down to the GOP’s top 25 most racist members.